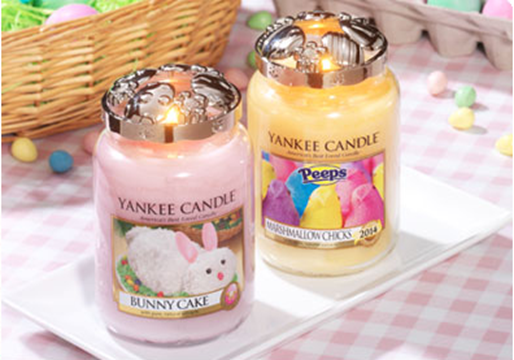 FREE Large Yankee Candle With Purchase Of 2! You are here: Home / FREEbies / FREE Large Yankee Candle With Purchase Of 2! You can get a FREE large Yankee candle When You Buy 2! Just use the code SPRG14 at checkout to get yours! Offer expires 4/20/2014, shipping is a flat rate of $5 or FREE if you spend $100 or more.